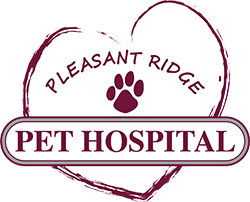 Pleasant Ridge Pet Hospital offers nutritional counseling for pet owners of Pleasant Ridge, greater Cincinnati and surrounding communities. If you have any questions about your pet’s diet or would like more information about your pet’s nutritional needs, please contact us today. We can set up a nutrition plan for your pet. Obesity is a common problem among pets, as it can be easy to over-feed a pet that knows how to beg. But being overweight is a serious problem for animals and can cause real health problems as they get older. With proper diet and exercise, all pets should be able to meet their dietary needs and be within a healthy weight range.